nostalgia | MICHAEL D. DWYER - Media. Cultural Studies. Writing. 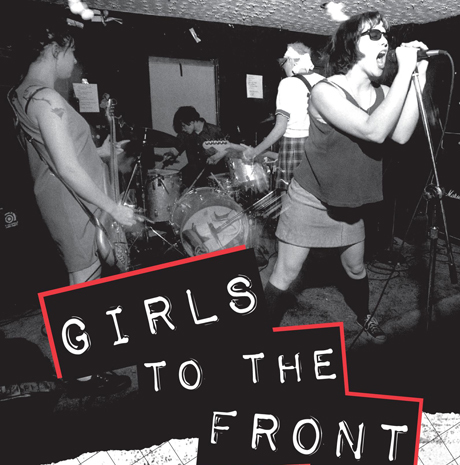 I’ve started and re-started this post six times already, trying to come up with an intriguing angle on Girls to the Front, the book by Sara Marcus that occupied the coveted “first-book-Michael-will-read-after-the-school-year-ends” for 2010-2011. For the seventh attempt at writing this entry, I’m going to try a simpler approach. Read this book. Trust on this. I’ve been thinking quite a bit about The Beastie Boys lately, and not because they’ve been one of my favorite bands (Licensed to Ill was one of the first two albums I purchased with my own money–six year old Mikey Dwyer picked it up on cassette from a Massachusetts record store in early 1987, along with the soundtrack to Top Gun). And it’s not just because the run-up to their latest album, Hot Sauce Committee Part 2, has utilized new media services and transmedia promotion with a sophistication and savviness not ordinarily associated with the major record labels. And it’s not because the album is, by the way, totally fresh. I mean, it is because of those things, and there are lots of worthwhile reads on those subjects. But it’s also because the promotion for this album has also featured the Beastie Boys seeking to reflect on, and finally redefine, their 1980s stardom, and perhaps offer a new vision of the 1980s as a whole.